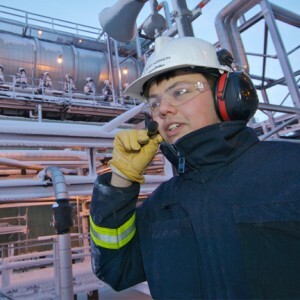 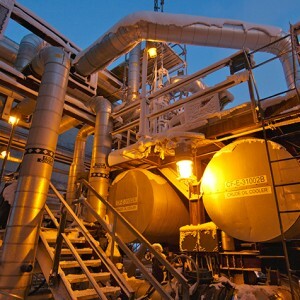 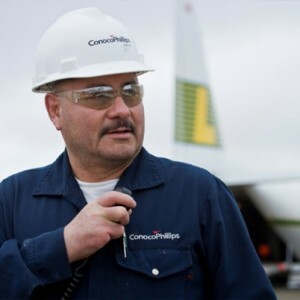 ConocoPhillips is a global energy company with a long and proud history in Alaska. 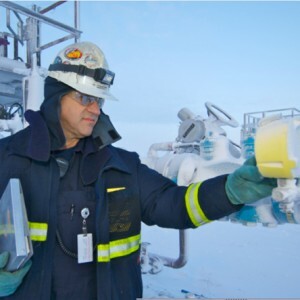 We are the state’s largest oil and gas producer, and have been a significant player in exploration and development in Alaska. 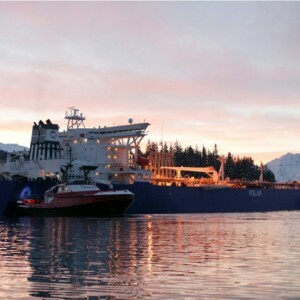 Using innovative ideas and the latest technology we will continue to seek new and better ways to responsibly deliver Alaska’s energy potential, helping to ensure a healthy economy for future generations of Alaskans.